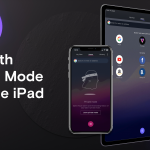 Opera Touch is coming to iPhone October 1 - gather O-round! 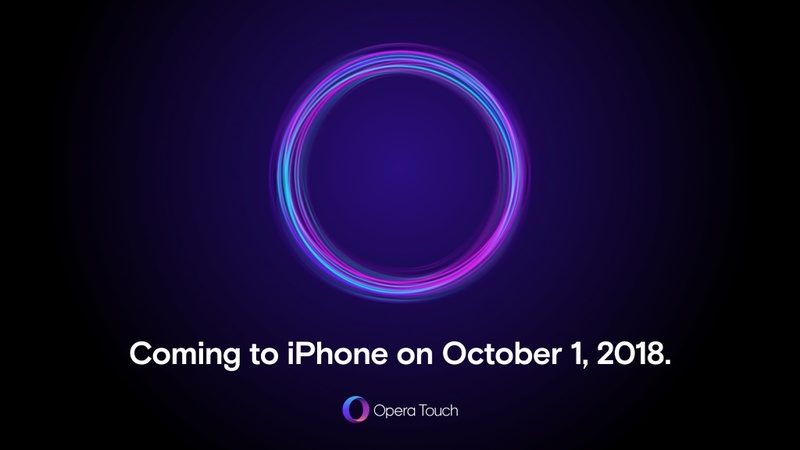 Today we are happy to let you know that we will be launching Opera Touch for iPhone on October 1. We know this is something you have been waiting for and are glad to show it to you soon. We are also starting a private beta today for the true Opera fans among you. 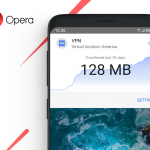 You can get your invite by going to www.opera.com/touchiPhone and subscribing. 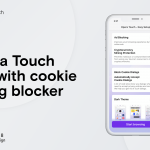 Please also check out our social media channels for more updates about Opera Touch for iOS and perhaps win an iPhone XS.